We have a 91 piece Joan Walsh Anglund collection(1960's-1980's). 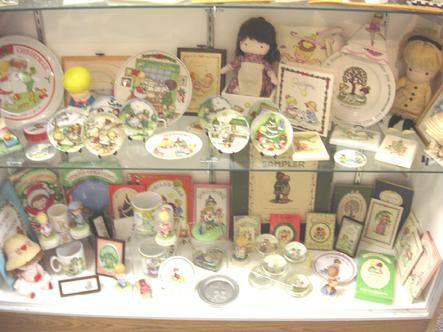 It consists of (16) plates, (14) books, (7) figurines, (6) paperweights, (4) rag dolls, (4) Cups, (1) Set of bookends, (28) small items (see photos) and a (12) print sampler from Harcourt, Brace & World, Inc.
Vintage Joan Walsh Anglund Sampler 12 Drawings in Color from - Spring is a New Beginning, A Friend is Someone Who Likes You, Love is a Special Way of Feeling, Christmas is a Time of Giving. Published by Harcourt, Brace & World, Inc. The size of each print is approx. 14 1/2" x 11 1/4". Three prints from A Friend is Someone Who Likes You. 1958. Three prints from Love Is a Special Way of Feeling. 1960. Three prints from Christmas Is a Time of Giving. 1961. Three prints from Spring Is a New Beginning. 1963. None have tape, all have pin marks. No tears. No handwriting on any print. Light ripple near edges of some prints. Light age coloration. The box is in good condition with no handwriting or notes. 91 piece Joan Walsh Anglund collection. It consists of (16) plates, (14) books, (7) figurines, (6) paperweights, (4) rag dolls, (4) Cups, (1) Set of bookends, (28) small items (see photos) and a (12) print sampler from Harcourt, Brace & World, Inc.
as of December 31st, 2011 this collection will be sold per piece! <?xml:namespace prefix = o ns = "urn:schemas-microsoft-com:office:office" /> Please look at all my pictures for details and feel free to email me at floydruggles@weststpaulantiques.com with any questions. Please note our feedback on Ebay is over 975 positive comments. Joan Walsh Anglund collection for sale. This collection looks much Better in person than in the photos. I have tried to fully describe this Item so there will be no surprises on your end. Do not let this collection slip away from you. Estimated Packed weight: 20 lbs 12 oz. STOP IN TO SEE OUR LARGE SELECTION OF ANTIQUES AND Collectibles. [Sales Tax]: 6.75% for in-state buyers. Author and illustrator Joan Walsh Anglund (1926 - ) has sold more than 45 million copies of her inspirational books (which number close to 100), making her arguably one of the most successful writers in the world. She is perhaps best known for penning stories of love, spirituality and friendship and for her illustrations of round-faced, featureless children. Her drawings have also inspired lines of greeting cards, figurines, and other merchandise. Born Joan Walsh on January 3, 1926 in Hinsdale, Illinois, she was the second daughter of commercial artist Thomas F. Walsh and his painter wife, the former Mildred Pfeifer. Raised in the suburbs near Chicago, young Joan was encouraged by her parents and began to draw at an early age. She attended both the Chicago Art Institute and the American Academy of Art before becoming an apprentice with commercial artist Adele Roth. Following her 1947 marriage to Robert Anglund and the birth of her two children, she relocated to New York City, a place she found isolating and lonely at first. When her husband discovered some notes she had made, he encouraged her to create her own children�s book. Anglund not only wrote but also illustrated A Friend Is Someone Who Likes You (Harcourt, 1958), including her now famous drawings of children without noses and mouths. She has stated in interviews that while it was not a conscious decision to create these figures, �I think perhaps I am trying to get down to the essence of a child--not drawing just a particular, realistic child, but instead I think I'm trying to capture the 'feeling' of all children--of Childhood itself, perhaps.� The book, which was rejected by several publishers, eventually sold over four million copies and has been translated into several languages. Since her initial success, Anglund has written and illustrated more than 90 children�s books, including the classic The Brave Cowboy (Harcourt, 1959), Childhood Is a Time of Innocence (Harcourt, 1964), Emily and Adam (Random House, 1979), Memories of the Heart (Random House, 1984), Peace Is a Circle of Love (Harcourt, 1994), and Babies Are a Bit of Heaven (Simon & Schuster, 2002), to name but a few. Her illustrations and inspirational quotations decorate a line of greeting cards, and her work has also served as the model for dolls and figurines. with our books and rules? And he will have wisdom." Author and illustrator Joan Walsh Anglund, born on January 3, is best known for her round-faced, featureless characters and her inspirational messages, inspired largely from her own children, Joy and Todd. Her characters grace figurines, hand-made plaques, notecards, cross stitch patterns and ornaments. Her publishing success began with her first book, A Friend is Someone Who Likes You in 1958. During her lifetime she has written and illustrated over 75 children's books, selling over 40 million copies world wide. Perhaps you recognize her from a quarterly piece in Good Housekeeping or other titles like In A Pumpkin Shell (1960) or The Brave Cowboy (1959)? Regardless of how you know her, Joan Walsh Anglund has become a part of American culture and her words touch the hearts of children across generations. "Praise, like sunlight," she writes, "helps all things grow." Joan Walsh Anglund Books, Prints, & Original Art. Joan Walsh Anglund, illustrator and author of more than 90 children's books, published in 14 countries, has sold more than 40 million copies worldwide. (1926-) Joan Walsh Anglund became successful with her first book, A Friend Is Someone Who Likes You, in 1958. She's been making books featuring these same round-faced mouthless characters ever since, and her popularity continues to grow. 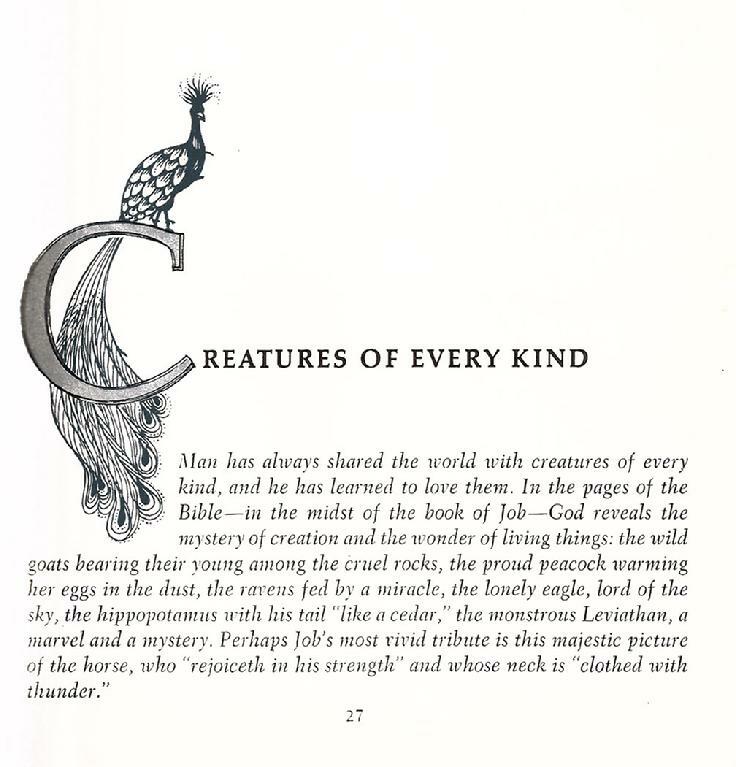 There's something ineffably sweet about her creations, which are based in large part on people and places in her own life-- particularly on her children Joy and Todd. JWA is a perennial favorite here and a popular choice for gift books. She seems to strike a nerve and her images of childhood have an innocence and purity that people respond to with a rush of nostalgia. Older copies of her books are usually preferred by those who want their nostalgia to be real, right down to the feel the book, and the out-of-print Brave Cowboy is perhaps the most sought-after title here. I usually have several used books in the Friend series (if you can call them a series), and of course I can order new copies anything still in print. I also have several framed prints and a doll of hers available for sale. Please inquire. Some of my favorites prints by Joan Walsh Anglund! The Joan Walsh Anglund collection consists of manuscripts, artwork, correspondence, photographs, research material, personal memorabilia, printed material, audio, financial material, and legal material. Anglund�s manuscripts in the collection include To Church We Go (Anglund did illustrations; Wilcox and Follett, 1948); A Friend Is Someone Who Likes You (1958; revised ed., 1983); The Brave Cowboy (1959); Look Out the Window (1959); In a Pumpkin Shell: A Mother Goose ABC (1960); Love Is a Special Way of Feeling (1960); Christmas Is a Time of Giving (1961); Cowboy and His Friend (1961); For You with Love: A Poem (Anglund did illustrations; Golden Press, 1961); Nibble, Nibble Mousekin: A Tale of Hansel and Gretel (1962); Cowboy�s Secret Life (1963); Spring Is a New Beginning (1963); Childhood Is a Time of Innocence (1964); A Pocketful of Proverbs (1964); A Book of Good Tidings from the Bible (1965); What Color Is Love? (1966); A Year Is Round (1966); A Cup of Sun (1967); A Is for Always (1968); Morning Is a Little Child (1969); A Slice of Snow (1970); Packet of Pictures (1970); The Golden Book of Poems for the Very Young (Anglund did illustrations; Golden Press, 1971); Do You Love Someone? (1971); The Cowboy�s Christmas (Atheneum, 1972); A Child�s Book of Old Nursery Rhymes (Atheneum, 1973); Goodbye, Yesterday (Atheneum, 1974); A Birthday Book (Determined Productions, 1975); A Christmas Cookie Book (Determined Prod., 1977); The Joan Walsh Anglund Storybook (Random House, 1978); Emily and Adam (Random House, 1979); Almost a Rainbow: A Book of Poems (Random House, 1980); A Gift of Love (1980); Love One Another (Determined Prod., 1981); Rainbow Love (Determined Prod., 1982); Christmas Candy Book (Determined Prod., 1983); A Christmas Book (Random House, 1983); The Circle of the Spirit (Random House, 1983); See the Year (Random House, 1984); The Joan Walsh Anglund Coloring Book (Random House, 1984); Memories of the Heart (Random House, 1984); Baby Brother (Random House, 1985); Teddy Bear Tales (Random House, 1985); Christmas Is Here (Random House, 1986); The Song of Love (Scribner�s, 1987); How Many Days Has Baby to Play? (1988); Christmas is Love (1988); A Little Book of Poems and Prayers (Simon and Schuster, 1989); Crocus in the Snow: A Book of Poems (Random House, 1990); Love Is a Baby (1992); The Way of Love (Random House, 1992); A Bedtime Book (Simon and Schuster, 1993); The Friend We Have Not Met: Poems of Consolation (Random House, 1993); Peace is a Circle of Love (1993); Wings of Hope: A Book of Poems (Random House, 1994); Angels: A Book of Poems (Random House, 1995); Joan Walsh Anglund�s Mother Goose Pop-Up Book (Little Simon, 1995); Poems of Childhood (1996); Little Angel�s Alphabet of Love (Little Simon, 1997); A Child�s Year (Golden Books, 1997); Little Angel�s Book of Christmas (Little Simon, 1997); Love Always Remembers: A Book of Poems (Random House, 1997); Love Is Forever (1998); A Patchwork of Love (Andrews McMeel, 1998); The Jewels of the Spirit (Andrews McMeel, 1998); Prayer is a Gentle Way of Being with God (Shaw, 1999); My Busy Day (Little Simon, 1999); Be My Friend (Little Simon, 2000); and Between Friends (Andrews McMeel, 2000). Several of Anglund�s manuscripts in the collection are unfinished, unpublished, or their status is unclear. These include About Praying, All About Christmas, All About Me, All About My Family, An Apple is Red, Avon, Baby Bunny, Baby Dear, Baby�s Book, Baby�s First Halloween, Baby�s Keepsake Book, Balloons, A Bathtime Book, Bear Story, Beyond the Rainbow, Blue Sky, Rich Earth, The Book of Joy, Book of Prayers, The Busy Alphabet, Christmas Celebration, Christmas Joys, A Christmas Wish, The Circle of the Sun, Circus Boy, Drawing is Fun, A Dream of Christmas, Everything is Sacred, First Reader / A Primer, From a Friend, God is Love, The Golden Princess, Good Day, The Good-Night Book, Halloween, Hello Teddy Bear, I am as Happy as a Rainbow, I Had a Little Nut Tree, It Is School!, The Itchy Twitchy Witch, It�s a Beautiful World, It�s Easter, The Joan Walsh Anglund Book of Poems, Light and Shadow, Love and Kindness, Love Is..., Lullabies, March, Monday�s Child, A Mother is Love, Nighttime Poems, Nighttime Prayer, One at a Time, Phrases for Ami, Prayer, Rainbows, Rainbow Wish, A Selection of Lullabies, Spring, Stop and Go, The Strange Creature, Today, A Token of Love, Tubtime for Thaddeus, Turtle, Two By Two, What Does Christmas Mean?, What Happened to Tudie Tuttle?, and A Year is a Circle . 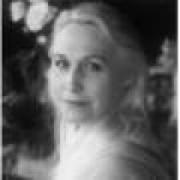 Other manuscripts by Anglund in the collection include �Joan Walsh Anglund�s Children�s Page,� poetry, and texts for greeting cards. The collection also contains numerous manuscripts by Anglund which are untitled and/or unidentified. These includes complete manuscripts, fragments, notes, sketches, and other miscellaneous items. The collection also houses several manuscripts by other authors. Many are written by Gerald G. Jampolsky; these include Teach Only Love (Bantam, 1983); an untitled manuscript (1987); �The Common Denominator in Healing� (1988); Change Your Mind, Change Your Life: Concepts in Attitudinal Healing (with Diane V. Cirincone; Bantam, 1993), My Fight With God, A Course in Miracles as a Spiritual Pathway, and poetry. Other manuscripts by various authors include The Airies, by Harry Wayne McMahan (1949); You Have the Right to Remain Silent, by T. Berry and R. Anglund (1975); I Love You Blueberry Much, by Becky Finsel (1981); Memories of the Heart, by Rita Rosenkranz (1983); untitled poetry by Emily Anglund Nellen (1984); Salesmenship According to John, by John Wilbur (New Leaf Press, 1988); screenplay for a Joan Walsh Anglund video (1990); Fresh Poems, by Michael Lebeck (1997); and Love One Another, by Charles Swenson (date unknown). 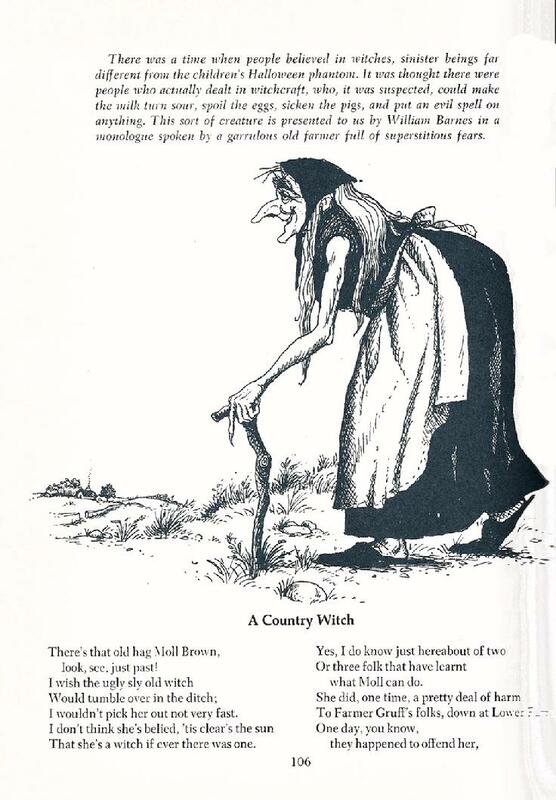 Artwork in the collection primarily consists of Anglund�s illustrations for her books. Much of this artwork is printed or otherwise reproduced; most is included with the manuscripts for that book. Other artwork includes greeting card illustrations, children�s drawings, book jacket artwork, sketchbooks, and Todd Anglund�s cartoons and other drawings. The correspondence presents a comprehensive collection of personal and professional letters from Anglund�s entire life and career, dating from ca. 1907 to the late 1990s. The letters include numerous fan letters, family correspondence, and letters to and from editors and publishers. Notable correspondents include Roya Ayman, Walter Beakel, Marian Christy, Remo Consentino, Phyllis Diller, Mrs. Jimmy Durante, Theodore Geisel (Dr. Seuss), Jacquie Harvey, Gil Hodges, Sheridan James, Gerald G. Jampolsky, Elizabeth Kubler-Ross, Margaret McElderry, Diane Muldrow, Jacqueline Kennedy Onassis, Paul Pederzani, Patsy (Murphy) Scarry (wife of Richard Scarry), and Maurice Sendak. 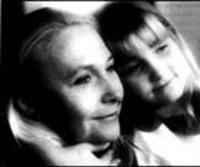 Photographs in the collection are mostly images of Anglund and her family. Several portraits of Anglund are present. The collection includes prints (color and black and white) as well as negatives and polaroids; the images date from ca. 1929 to the 1990s. Research material in the collection consists of items used by Anglund for inspiration and ideas. Most of these are newspaper and magazine clippings regarding various subjects (mostly children); several were used for greeting card texts. Other items include various books, such as Iona and Peter Opie�s Children�s Verse and A. A. Milne�s The World of Christopher Robin, miscellaneous poetry, catalogs, clippings, book excerpts, newsletters, and advertisements. Anglund�s personal memorabilia includes several items regarding her family, including her children�s schoolwork, drawings, stories, report cards, and other papers; additional family items include notebooks, shopping lists, to-do lists, addresses, personal notes, stamp books, ticket stubs (from performances attended), cards, scrapbooks, Todd Anglund�s baseball bat and pet rock, and other miscellany. 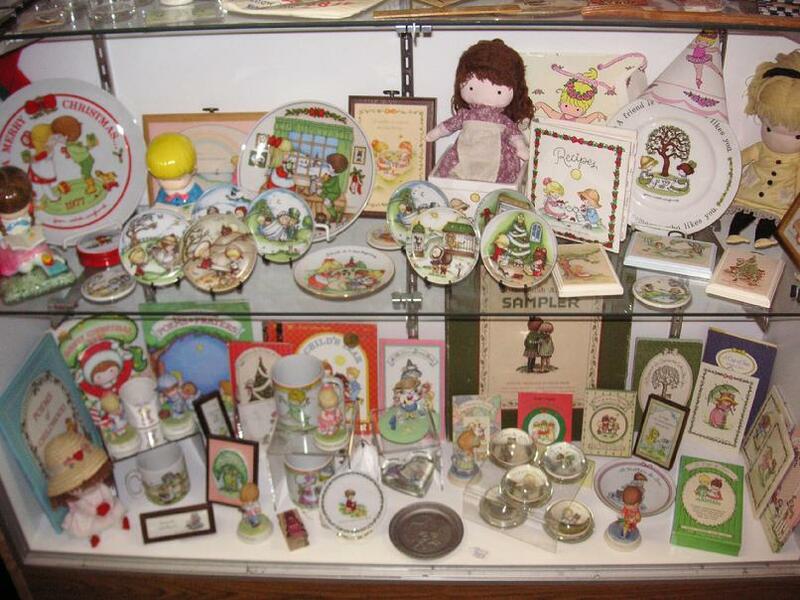 Also included are items regarding merchandise designed by Anglund, including a tablecloth, dolls, a cowboy watch, paper doll kits, stationery sets, puzzles, linens, dishes and mugs, games, and miscellaneous items regarding Hallmark Cards. Other merchandise not directly related to Anglund is present in the collection as well, including jewelry, clothing, medallions, antique dolls, stickers, music boxes, an ornament, gift wrap, a paperweight, and figurines. Other items include the Lincoln Academy Award (1965) and a Laureate Degree from Lincoln Academy (1979). Printed material in the collection is sorted into material regarding Anglund and material produced by Anglund. Printed items regarding Anglud include numerous magazines, newspaper clippings, book reviews, advertisements, catalogs, posters, and promotional items. 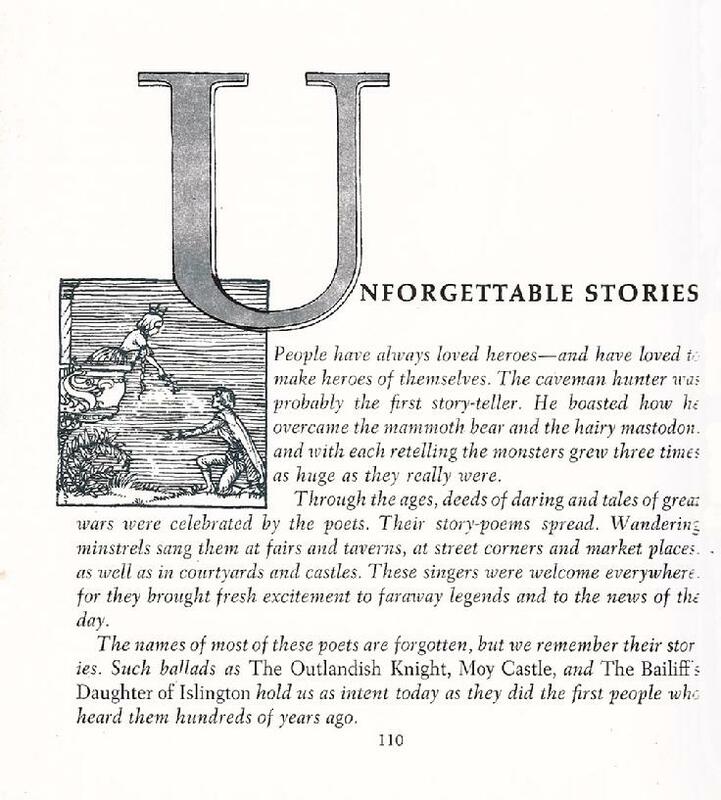 Printed items produced by Anglund include stationery, cards, pamphlets, books, articles, poems, printed artwork, paper dolls, stickers, business cards, and other miscellaneous items. Audio recordings in the collection include cassette tapes of: personal recordings sent to Anglund (1983); �Remal Music Group: Soundtrack to 1000 Pieces of Gold�; �Bill Moyers and Joseph Campbell�; �Queen of Peace�; and unidentified. Also included are three reel-to-reel tapes, dated March and April, 1965, as well as a 45 rpm record album, Kool and the Gang (1983). Financial material in the collection includes receipts, bills, financial statements, checking account records, check stubs, invoices, and cancelled checks. Legal material in the collection consists of contracts.